Lot 5 of 8 of a 113 acre tract. 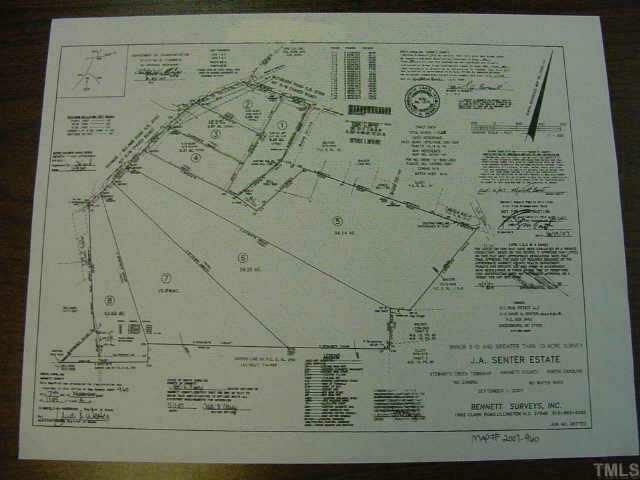 Lots range from 4.62 acres to 34.17 acres. 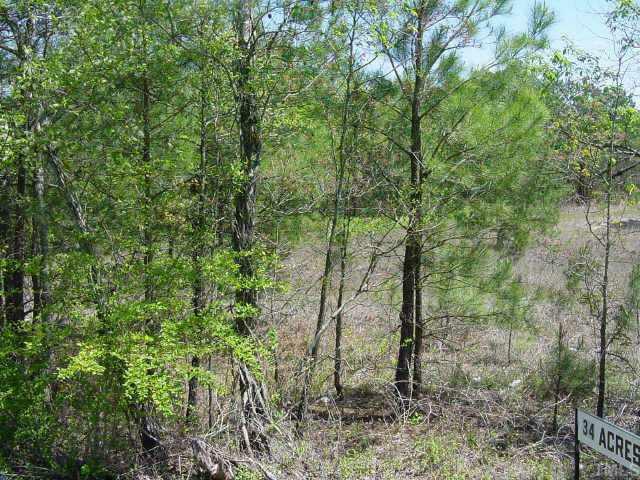 All lots are wooded and have road frontage on Raynor McLamb Road or Nutgrass. Potential for mini farm or secluded homesite. Convenient to Fort Bragg / Fayetteville area.